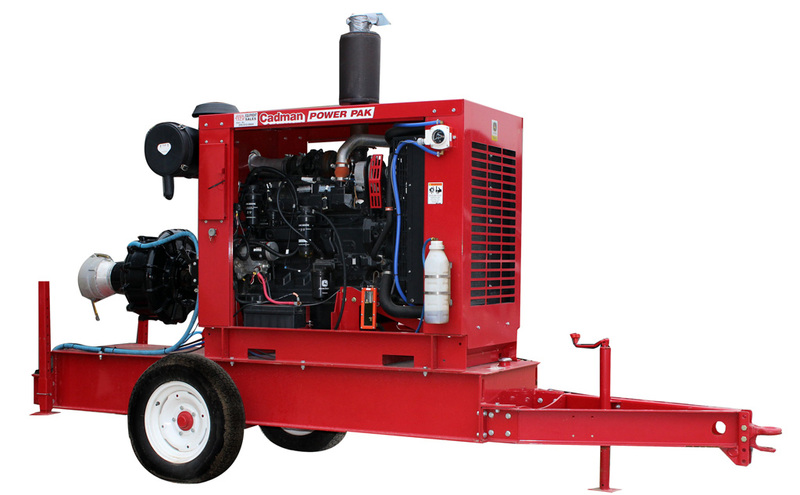 Cadman offers a full line of Kubota engines that can be matched to the appropriate pump for your application. 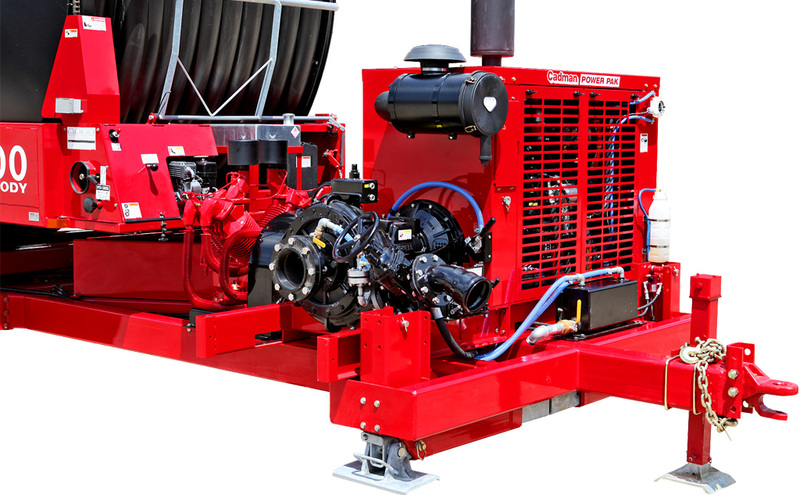 All pump sets are available with customizable trailers, pump and storage options which are designed to get the maximum efficiency and safety in the field. 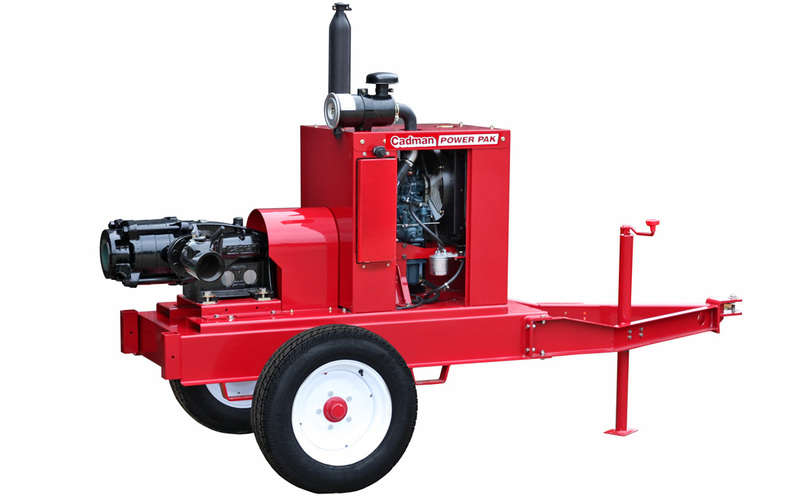 Cadman offers a full line of John Deere engines that can be matched to the appropriate pump for your application. 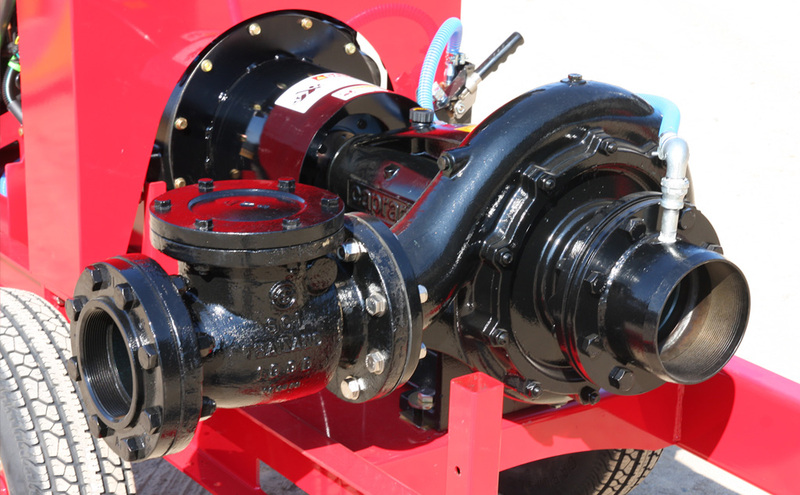 All pump sets are available with customizable trailers, pump and storage options which are designed to get the maximum efficiency and safety in the field. Instrument panel includes tachometer/hourmeter, oil pressure gauge, water temperature, gauge, voltmeter, Murphy tattletale, & key switch. 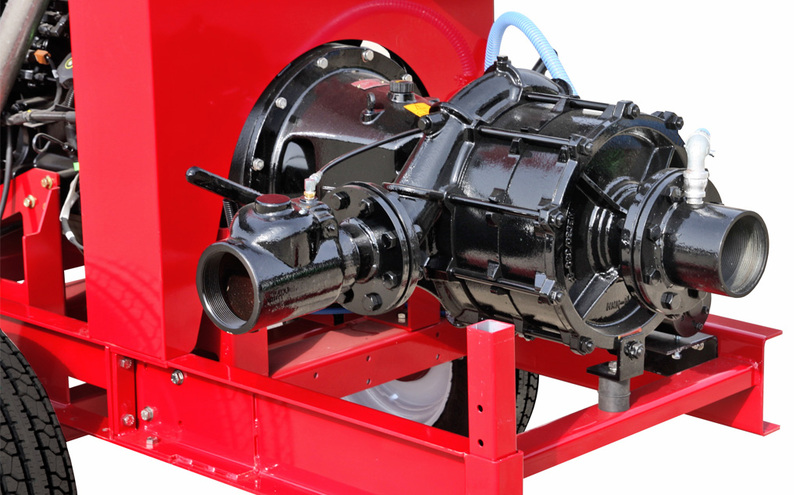 NOTE: Continuous HP ratings are published ratings by John Deere. These ratings do not account for fan or alternator losses.